No celebration is complete without a cake. Aside from it adds flavor to all the delicacies that we eat, it gives us that blissful feeling as we take the first bite with its sugar blast. Cakes are good reminders why we celebrate. In Penang, different bakers know how important cakes are to complete one’s celebration. They know how to curate cakes with delicate adornment that makes it visually appetizing, and they know how to play with different flavors of sugar and sweets. DELIVER FEE Delivery fee is RM15-25 for major towns in Penang Island and the mainland. 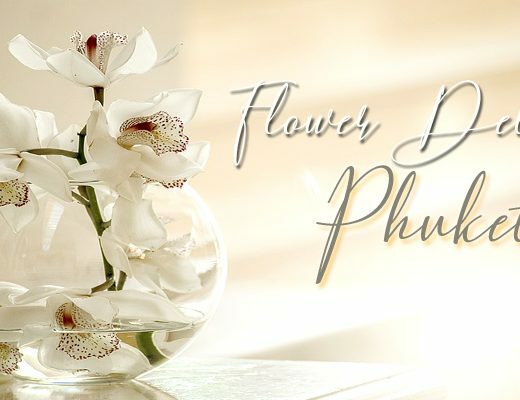 Established in 1984, Bamboo Green Florist is one of the leading online florists in Penang. 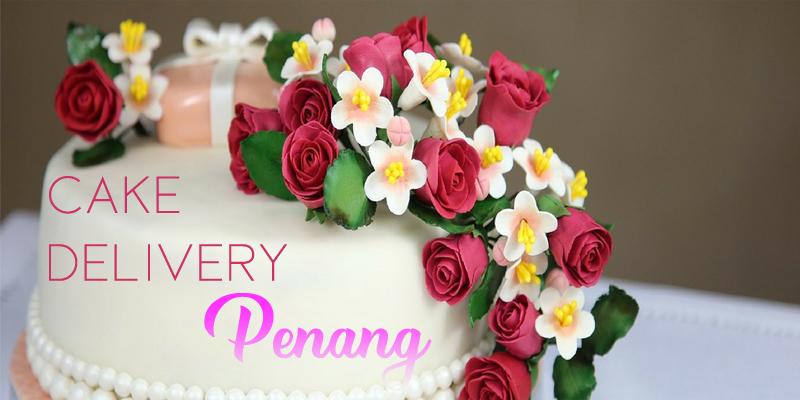 Aside from their extensive collection of stunning bouquets, they also cater to cake deliveries in the city of Penang. Like their floral designs that are effortlessly beautiful, their selection of cakes is also absolutely gorgeous. With creativity and luxury in mind, they design their cakes with delicate colors and adornments, keeping it simple. And aside from the cake decors, their flavors are also a testament to how committed they are to provide quality service. DELIVER FEE Delivery fee starts at RM18. Opened in 2008, SK Homemade Cakes is now one of the best cake shops in Malaysia. With their premium quality cakes and pastries, your sweet tooth will be delighted. They have an extensive collection of different kinds of desserts, from crepes to biscuits to cakes. And in this selection, they also have different kinds of designs, hence you will find something that is right for your personal preference. Additionally, they also offer add-ins for your order, for an extra visual on your cake. And delivery worries? They do hand delivery with their fridge truck. Founded in 2008, Swens Homemade Cake is built by baker Swens Wong’s passion for creations. Now, he is creating cakes that can be described as fun and highly decorative. With his creative instinct and natural talent for flavors, Swens Homemade Cake is composed of different variations of theme cakes and flavorful pieces, from chocolates to anything sugary. You can find all sorts of cake in their online catalog, and for sure there’s something special for you and your loved ones. 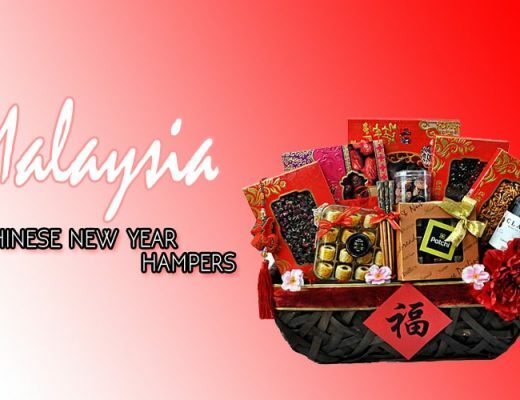 DELIVER FEE Offers free delivery to some areas in Malaysia. 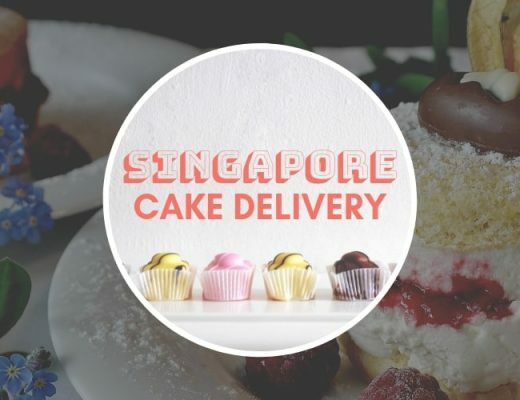 Cake Together is not just a cake shop; its mission is to create a hassle-free cake delivery without all the worries of looking for parking, lining up, ordering and waiting. With them, your delicious baked treat will be hand delivery in your doorstep within 4 hours. And what’s more exciting is they have an extensive selection of cakes with variant flavors, from traditional chocolate to popcorn caramel to sugary strawberry. They have anything that your taste buds are craving for. So, no more of those cake worries during gatherings, Cake Together got your back. Originally from Japan, Kindori started in Malaysia in 2008, providing Japanese style ice creams. They offer all-natural treats, with their real fruit flavors. All about being healthy, they offer a wide selection of natural flavors that are infused with fresh milk. Aside from their usual ice cream offerings, they also do cakes—made of ice cream with that special blast frozen flavors. With a special delivery service, they know that cakes can be a gift as well, hence offer hand delivery to help you surprise your loved ones. DELIVER FEE Delivery fee starts at RM20.00. If you are cheesecake lover, Purple Monkey is your local cake shop. They specialize in creating cheesecakes. Even with one specialty, they have an extensive collection of cakes that are designed in different ways. Additionally, these cheesecakes are composed of different flavors—from chocolate to durian to mango. You will never run out of choices. Indeed, for a cheesecake lover, their collection is heaven. And to make it more perfect, they offer hand delivery to help you send and commemorate your friends and family’s special occasion.